Hand Written History Notes KD Campus. We are here with hand written History Notes from KD Campus. These notes are very usefull for exam like SSC CGL. 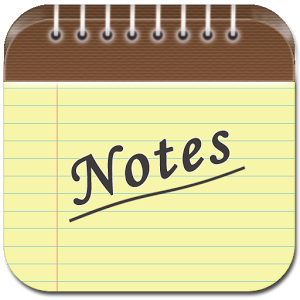 Notes are in very good Handwriting and legelly you may print them for reading. Click below to watch preview of this PDF Document.